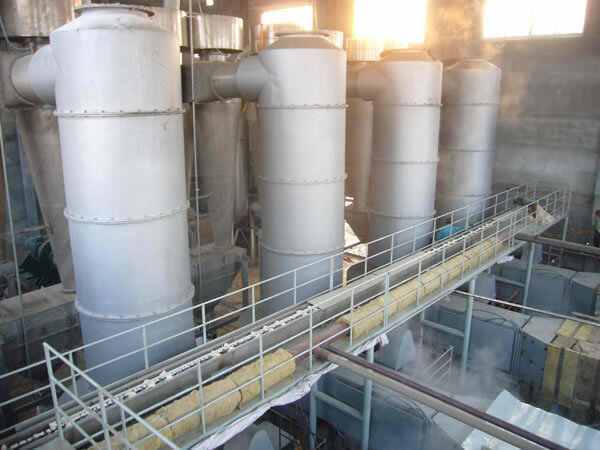 The flash evaporation drying machine is new and highly efficient fluid drying equipment which is researched and developed for the purpose of replacing the low-efficiency and high-consumption static drying previously used. 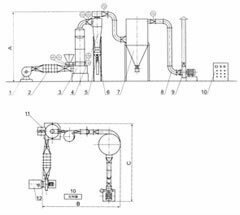 We have used the features of ordinary fluid drying such as air stream drying, in the designing process, and have created a flash evaporation drying machine which is much more advanced. Hot air enters into the stirring, crushing, and drying chamber from the bottom of the flash evaporation drying machine at a high speed. It exerts strong shearing, blowing, floating and rotating effect to the materials. 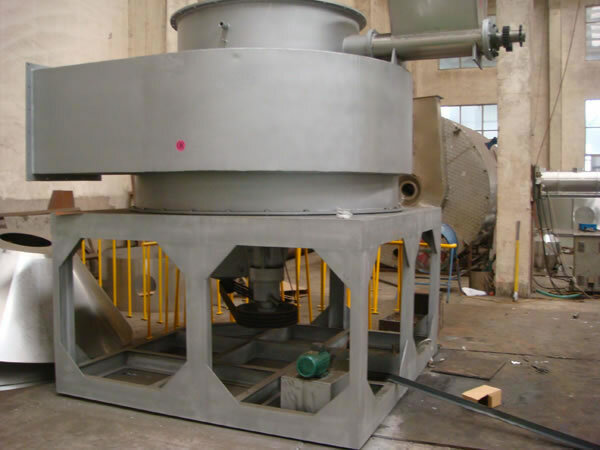 Therefore the raw material is granulated through centrifuging, shearing, impacting, and a friction effect. this strengthens the process of heat exchange. 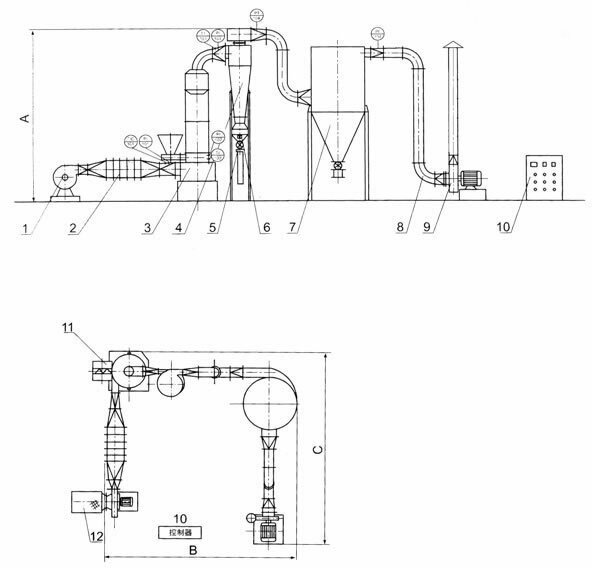 At the bottom of the flash evaporation drying machine, the large and damp granule is then crushed under the action of a stirrer. Then the small granule with less moisture is lifted by a revolving air stream, and thus drying is completed. This two-phase process allows for a large and fast drying capacity. 1. The evaporated amount of moisture is calculated when the incoming temperature is 200℃ and the outgoing temperature is 80℃. 2. Customized models of the flash evaporation drying machine are also available. 3. The occupied area will vary based on different environments. 1. There are many types of feeding equipment to choose from for feeding that is continuous or static. 2. 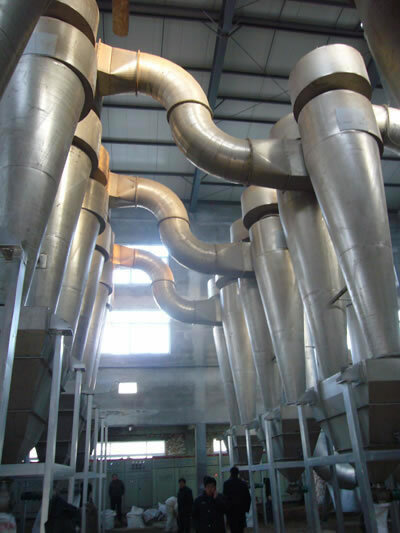 At the bottom of the flash evaporation drying machine, raw material do not come in contact with the heat surface directly, therefore the issues of carbonizing or color changing are avoided. 3. There is air pressure equipment and shaft cooling equipment, so the life of the machinery is extended. 4. Special equipment is employed for increasing the amount of hot air. 5. 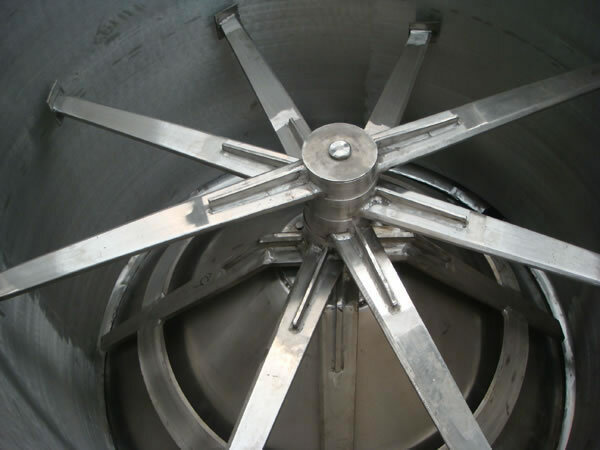 There are rotational flow pieces inside the flash evaporation drying machine drying chamber. They are used to control the moisture and granulation of raw material. 6. High efficiency is achieved due to the speed of the circulation inside the drying chamber.